Founder, tour guide, and french toast expert Amanda Clark comes armed with a B.A. in History, an obsession with history and architecture, and a sharp wit acquired from her Southern grandmother. For over 7 years Amanda has been creating private tours for clients such as Arch Grants, Washington University in St. Louis, Missouri History Museum, St. Louis Art Museum, University of Missouri in St. Louis, Forsyth School, The College School, Leadership St. Louis, Girl Scouts, Cigna Healthcare, your mom, and a whole bunch of other cool nerdy people. When Elizabeth got on the bus for the inaugural Whole Damn City tour in 2015, she just…never got off. 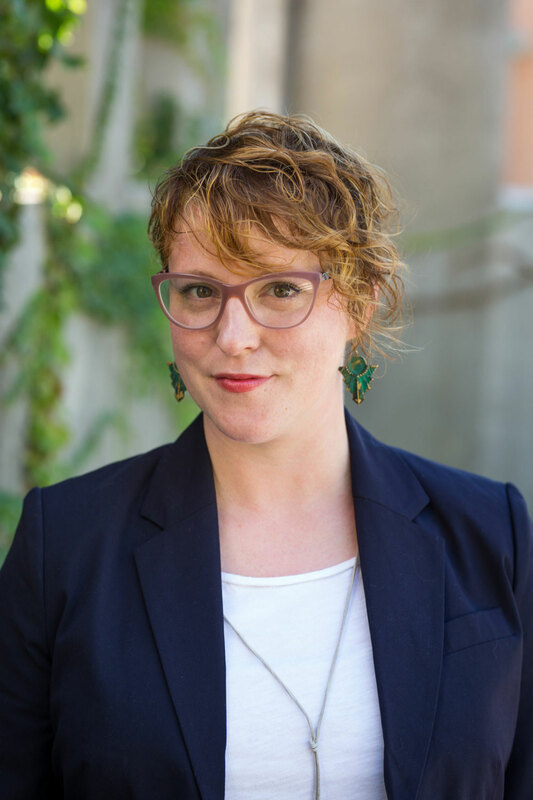 She is a PhD candidate in American Studies at Saint Louis University, bringing the nerdy graduate student angle into the Renegade mix. 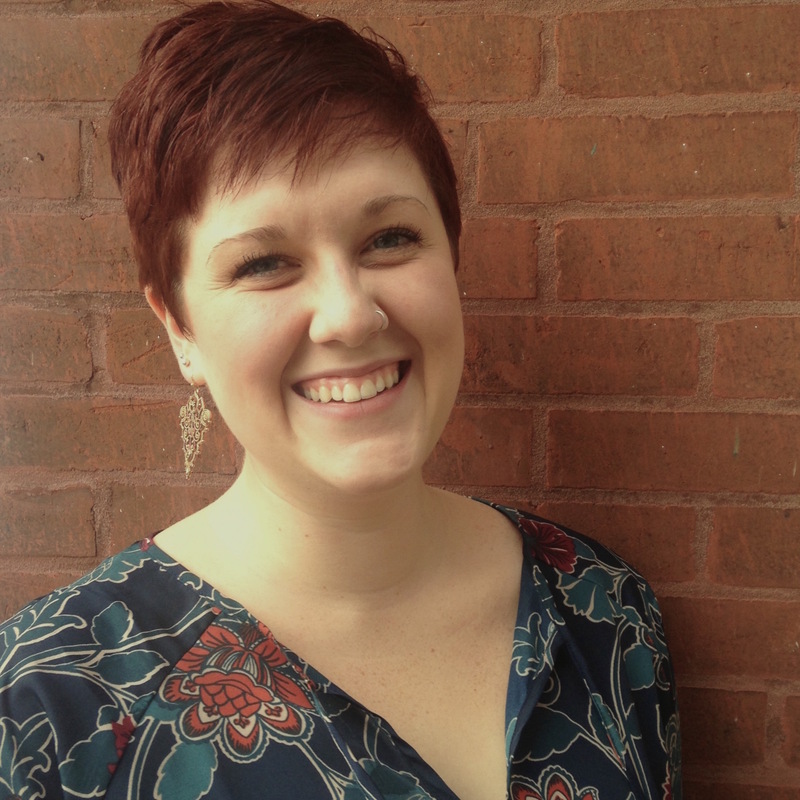 If there are three things Elizabeth loves, it’s St. Louis, public history, and talking a lot. Join her on any one of our epically awesome tours and—just your luck!—she’ll share all three.